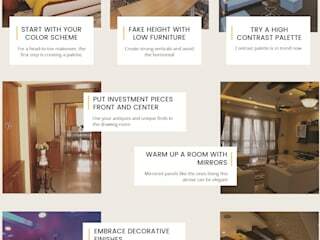 Bhavana Interiors decorators is a professionally managed company well known for interior design in Bangalore. 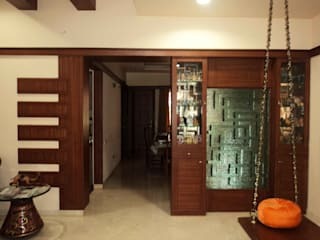 which has been in the field of Interiors design for many years. 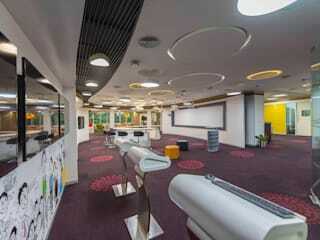 We are one of the leading interior designing & Execution firms in Bangalore. 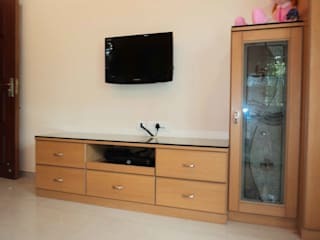 We have a team of experienced professionals in the field of Interior decoration. Our Staff who are well conversant in carrying out all types of Construction, interior and service related works. 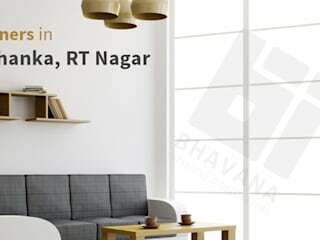 Bhavana Interior Decorators is named as leading & best interior designers & decorators in Bangalore, Electronic City. Our committed team of experts armed with the years of expertise provides the absolute masterclass services for both the commercial and residential interior designing. We give utmost importance to client demands & completely understand their list of business requirements. Usage of branded materials with superior quality is the key factor behind our successful track record in providing interior designs of premium quality. 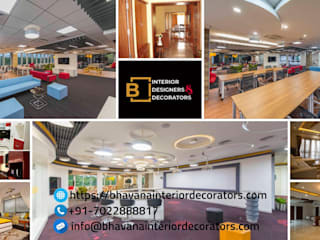 A cost-effective approach to Healthcare & spa interior design concepts is another salient service that our firm provides and made Bhavana Interior Decorators market leaders in the field of Interior Design. © Copyright 2018 - Bhavana Interiors Decorators.